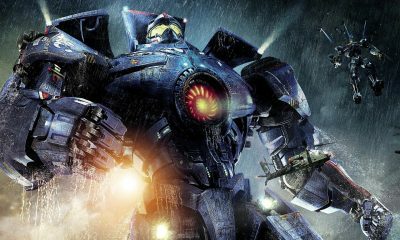 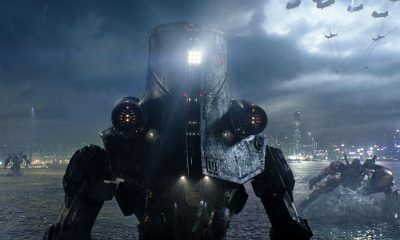 All posts tagged "Guillermo del Toro"
PACIFIC RIM Featurette: What Makes a Jaeger Tick? 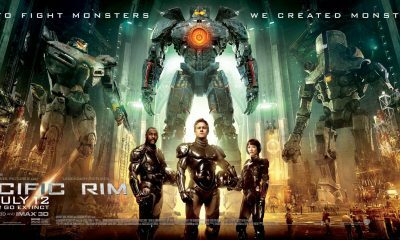 New PACIFIC RIM Character Posters: Rinko Kikuchi & Idris Elba! 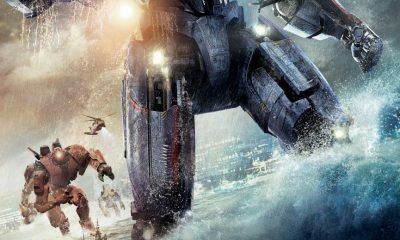 New PACIFIC RIM Promo (‘Go Big Or Go Home’)! 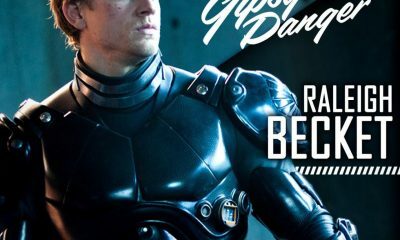 PACIFIC RIM Reveals New Photo: Charlie Hunnam As Jaeger Pilot Raleigh Becket!